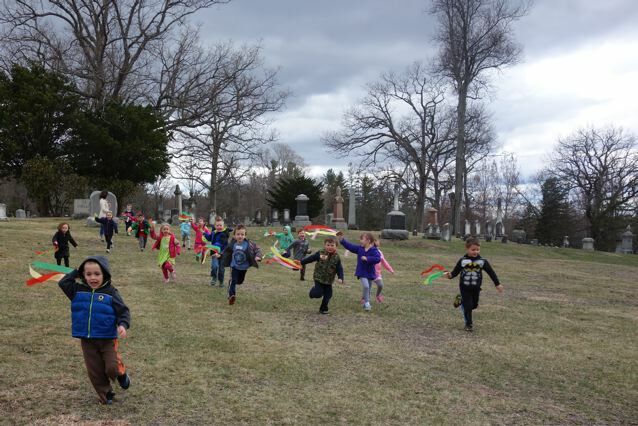 Nutfield Cooperative offers reschool Classes for Derry and nearby New Hampshire towns with an emphasis on creative, fun learning and parent involvement; an early-childhood education leader since 1969. 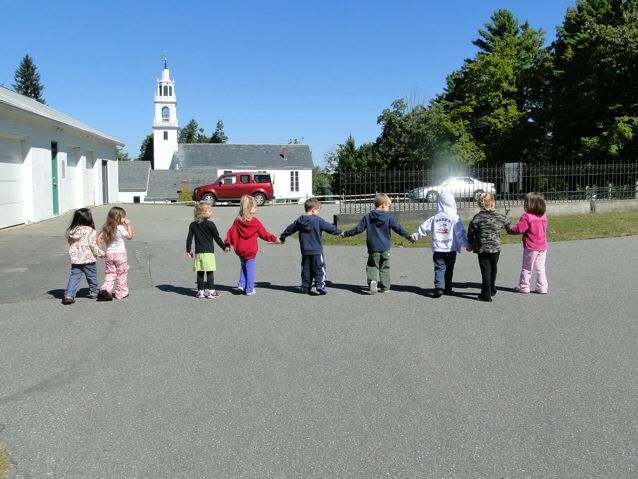 Nutfield Cooperative School is a private, non-profit school offering preschool educational programs for children ages three to five years old. 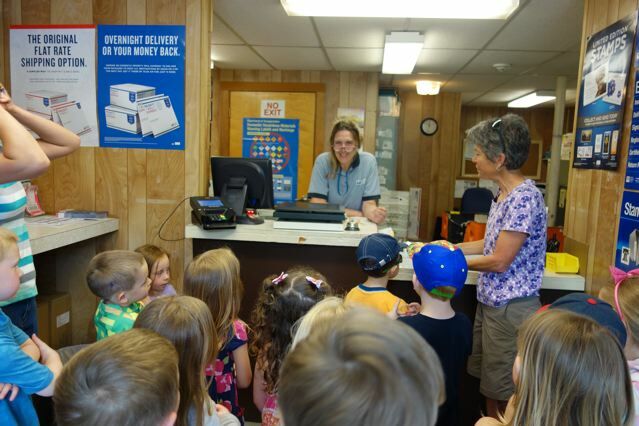 We’ve been serving the children of Derry and surrounding New Hampshire communities since 1969, with an emphasis on creative, fun learning and significant parent involvement. 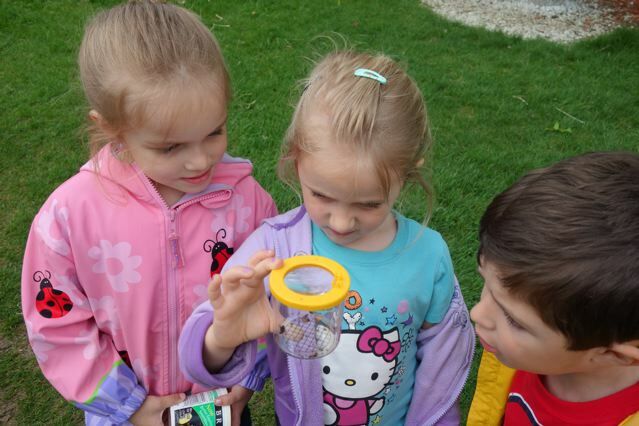 Our goal is to help children grow—socially, emotionally, intellectually, and physically—and our method is cooperative. By combining the efforts of a caring, experienced staff with the active participation of parents, Nutfield builds a unique bridge between the intimacy of the home and the larger world outside. Our facilities in East Derry include several classrooms and play areas, a safe, modern playground with commercial-quality play sets, and a large indoor space for gym and special programs conducted throughout the year. 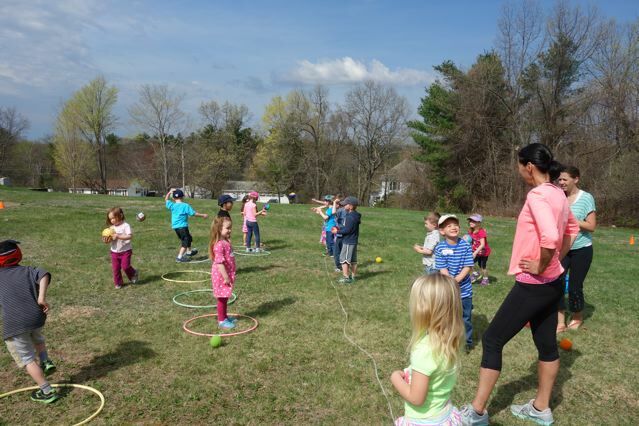 Nutfield’s staff of educators is supplemented by outside experts for Gym, Music, and Storytelling, and, of course, by the richness of every parent’s active and ongoing involvement. We do not discriminate on the basis of race, color, or national and ethnic origin.